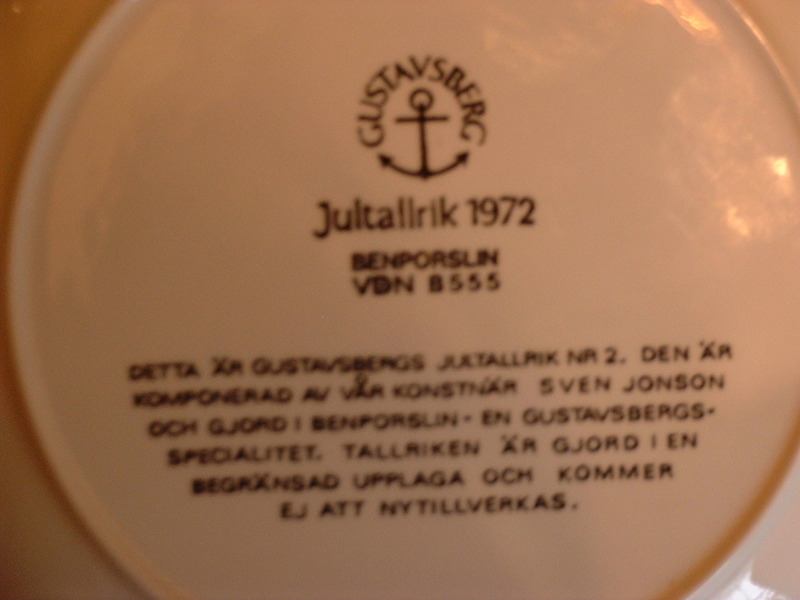 Sven Jonsson Christmasplate 1972/Gustavsberg.VON B 555 Bone china. Translation of the text on the backside: This is Christmasplate number 2 from Gustavsberg designed by our artist Sven Jonsson and made of Bone China - a speciality of Gustavsberg. 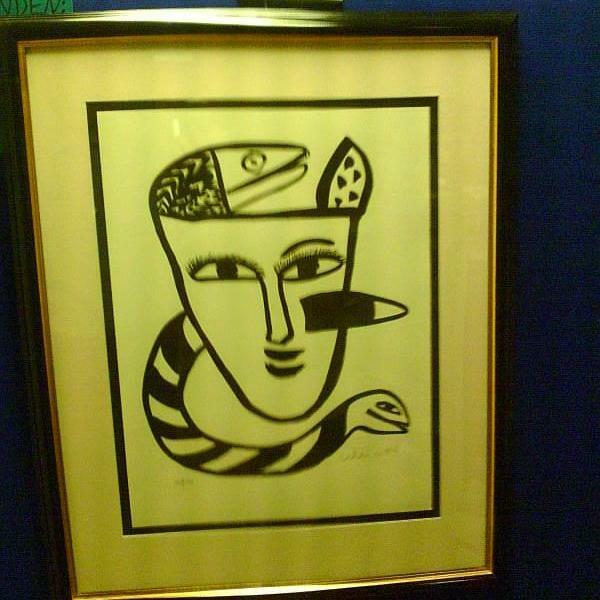 Limited edition that will not be new produced.